The big picture: Netflix makes no mention of its DVD rental by mail service on its main website. Those old enough to remember that Netflix got its start by renting DVDs online and mailing them to subscribers might have simply assumed that the company discontinued that service in favor of its streaming outfit. They’d be wrong. Netflix’s DVD-by-mail service is still alive and well. It now resides at DVD.com and apparently, it’s still doing quite well. Netflix in 2018 had 2.7 million DVD subscribers who generated a healthy $212 million in revenue for the company. But, why? Haven’t people ever heard of streaming? Of course they have, but the harsh reality is that streaming isn’t an option in rural areas where broadband is still lacking. The Federal Communications Commission estimates that 24 million Americans are on the wrong side of the digital divide, lacking access to broadband-speed connections. 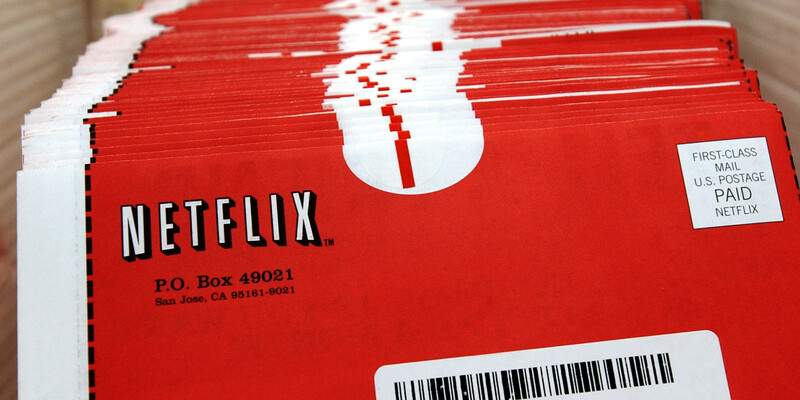 The US Postal Service, however, can reach every ZIP code with Netflix’s iconic red envelopes. Surprisingly, it’s not customers that live in rural areas that are Netflix DVD’s biggest customers. Spokeswoman Annie Jung said their biggest hot spots are on the coasts, like New York and the Bay Area. Turns out, customers really like the selection of movies on offer. Unlimited plans start at $7.99 with no late fees and include free shipping / returns and the ability to cancel at any time. A premium account, yours for $11.99 each month, allows you to have two discs out at a time.